Sydney’s sweatiest rockers, Polish Club, have released their latest single We Don’t Care. Packing an emotional punch, the track maintains the classic Polish Club sound that the duo has become synonymous with, while simultaneously switching it up with new instruments. “We Don’t Care came out of a really tough couple of months for both of us,” says drummer John-Henry Pajak. The single follows the release of Clarity, which has now become the blueprint for their brasher, wall-to-wall sound. As on their previous track, the duo teamed up with mixer John Congleton (St. Vincent, Modest Mouse, Franz Ferdinand). Unsurprisingly, they also buddied up with long-time producer and honorary third Polish Club member, Wade Keighran. 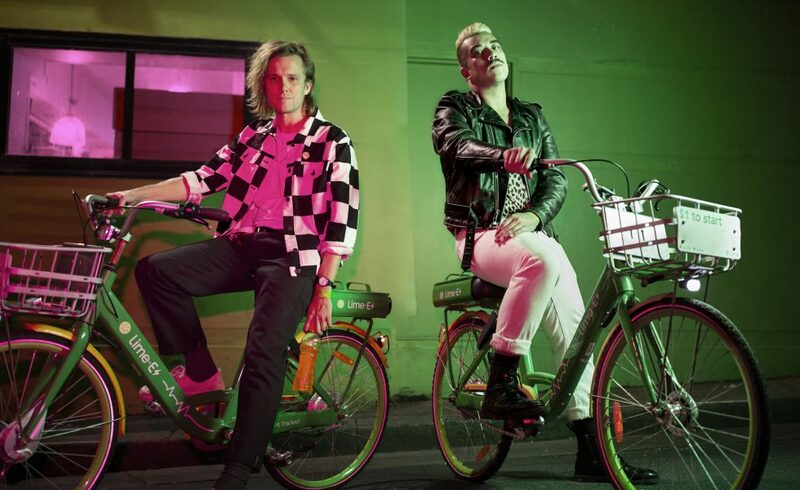 In recent months, the two-piece sold out their national headline tour in support of Clarity, whilst also selling out their first ever shows in London. They also embarked on a nine-date run across Germany and made an appearance at the Don’t Kill Live Music rally in Sydney’s Hyde Park, dropping an absolute sonic assault in the form of a cover of Footloose. We Don’t Care is now available for streaming and purchase through all good digital music outlets.